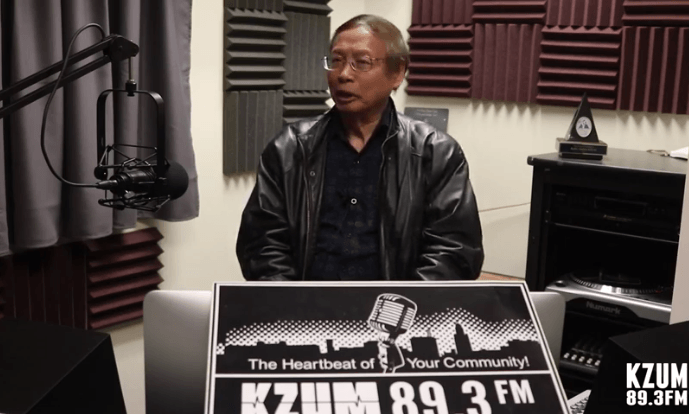 Dau Nguyen and Phuong Tran discuss the importance of "The Vietnamese Community Radio Show" and the services provided for the Vietnamese community of Lincoln. 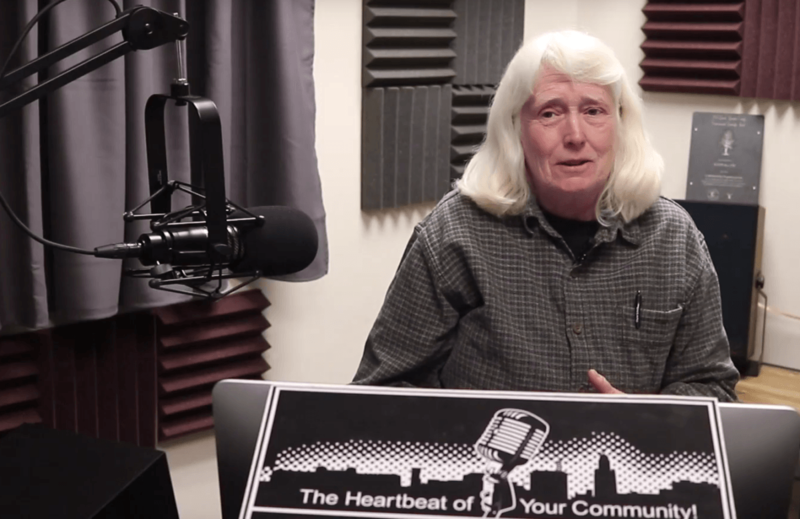 Since moving to Lincoln in 1984, Deb Andersen has hosted "The Wimmin's Show" on KZUM, sharing her airtime with countless voices and providing a platform to thousands of artists over the years. 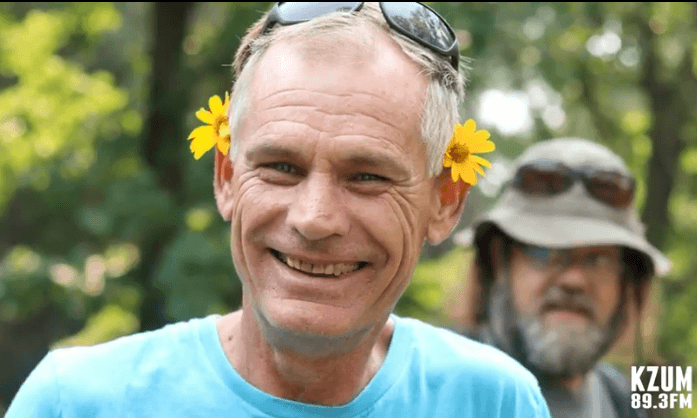 Bob Henrickson has been the programmer of Gardening Show, "How's It Growin? since 2000. Henrickson discusses gardening education that celebrates gardening and the important things that are happening in the green industry. 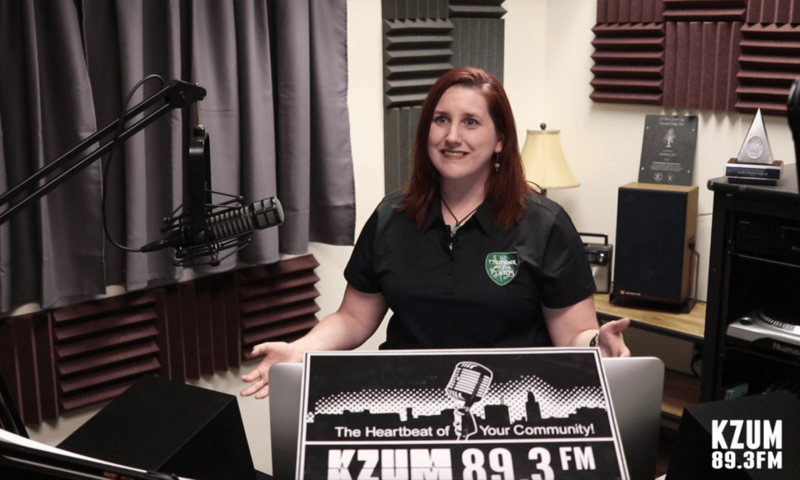 As KZUM closes out its yearlong 40th anniversary celebration in 2018, a look back at four decades of community radio and where it is now. 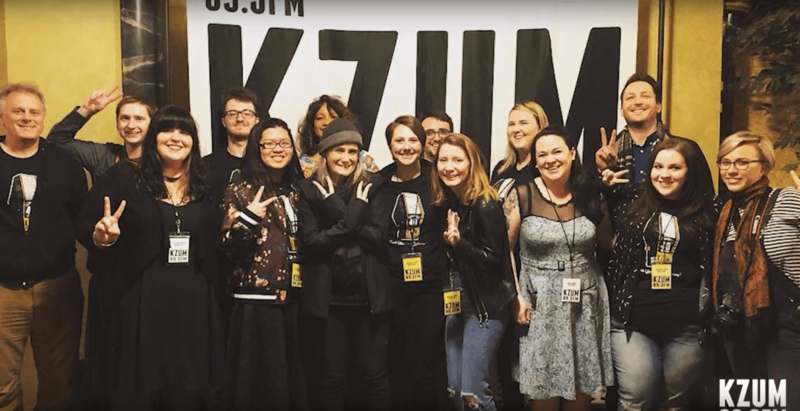 Featuring interviews with KZUM programmers, archival material and more. 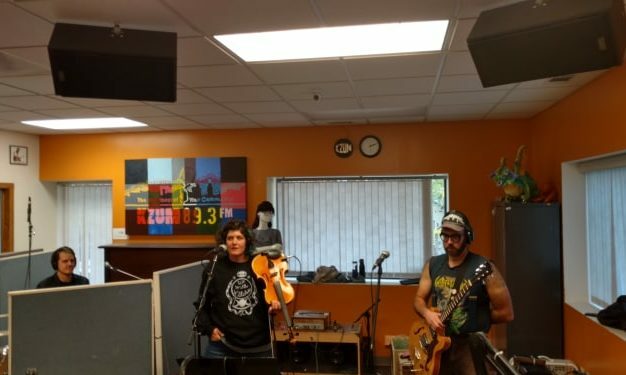 Hex Weaver was live on X-Rated: Women in Music on October 25, 2018. 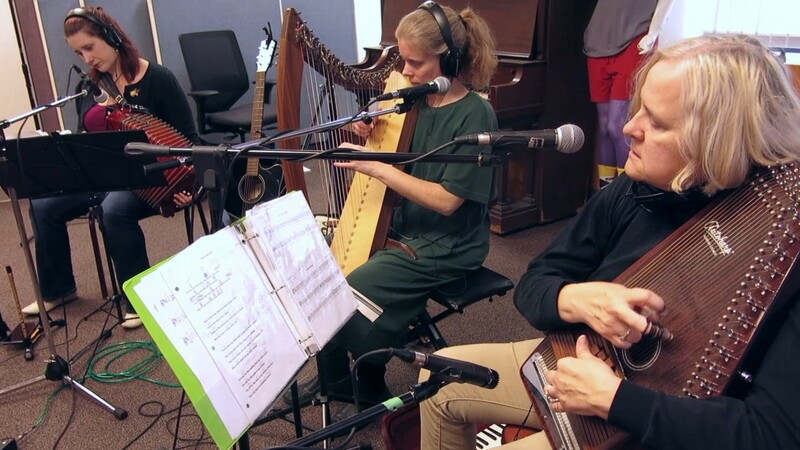 The Lincoln Celtic Players perform the 1700s tune, "Big Fairy Hill, Little Fairy Hill," on The Wimmin's Show with Deb Andersen on KZUM 89.3 FM in Lincoln, Neb., on Oct. 21, 2018. 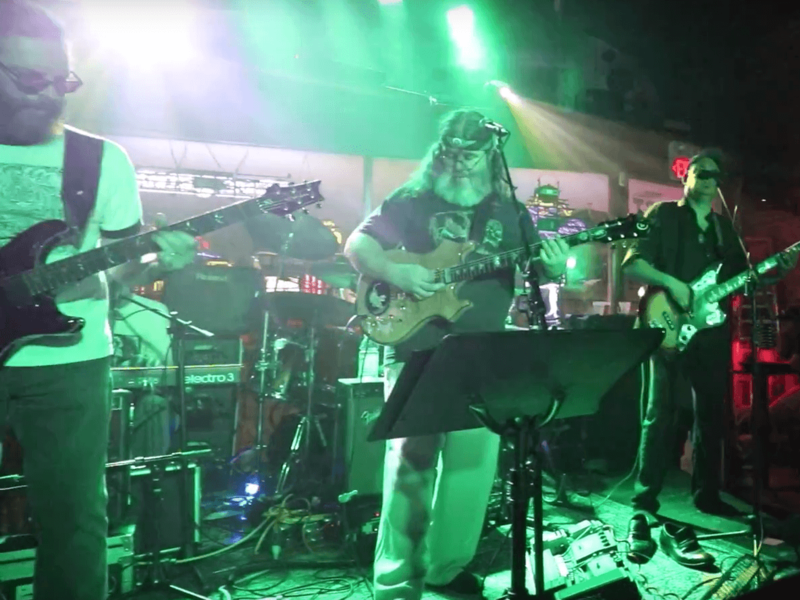 The Jerry Pranksters and Peach Truck played KZUM's 12th annual Jerry Garcia Birthday Bash benefit on July 28, 2018 at Bodega's Alley in Lincoln. 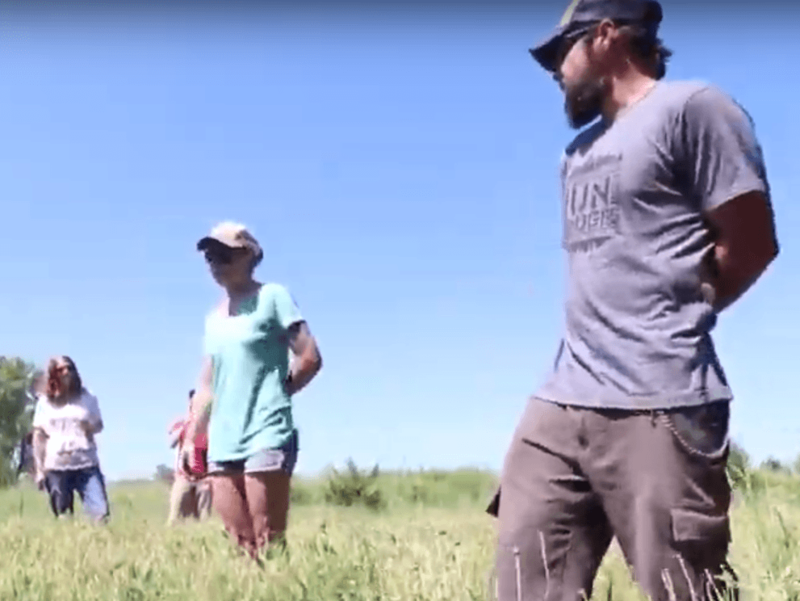 KZUM's How's It Growin' organized a tour of three Nebraska farms on July 21, 2018. The tour included stops at Grow With The Flow (a hydroponic farm), Spiritus Vitae Botanicals (a medicial herb farm), and Brokley Farms (a farm that uses the hugelkultur technique to grow crops). 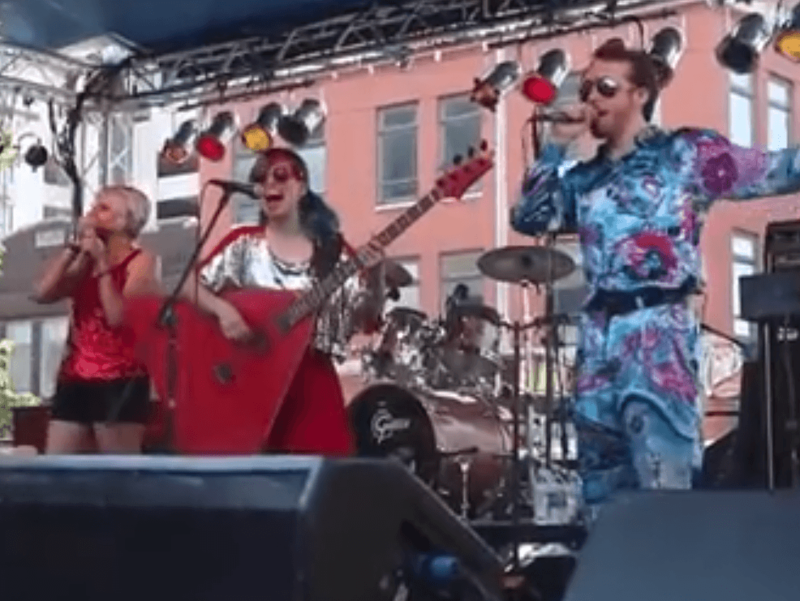 KZUM's video recap of Zoofest 2018 July 6 and 7 at 14th & O in downtown Lincoln. Celebrating 45 years of the Zoo Bar.